A child grinds teeth for several reasons, from emotional stress to teething pain. 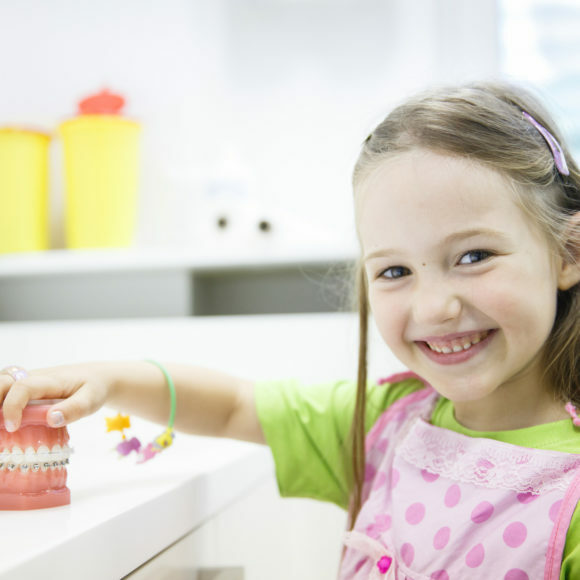 While you can’t prevent teeth grinding in children, it’s important to know if your child is experiencing it so that you can manage the symptoms. 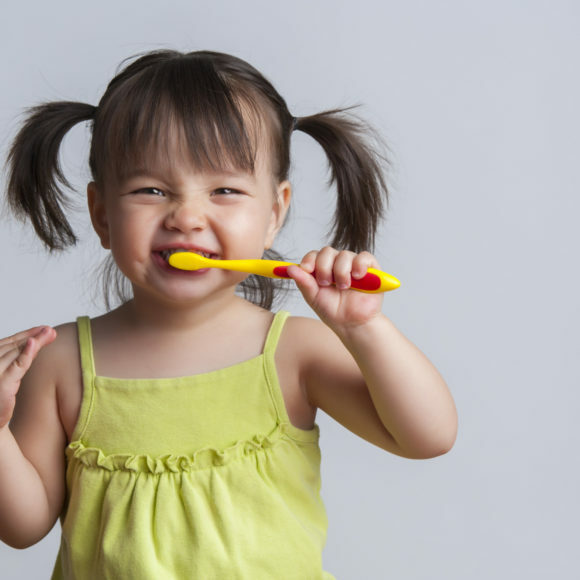 It’s hard to know whether young toddlers are grinding their teeth as they often won’t be able to tell you about any pain they have. 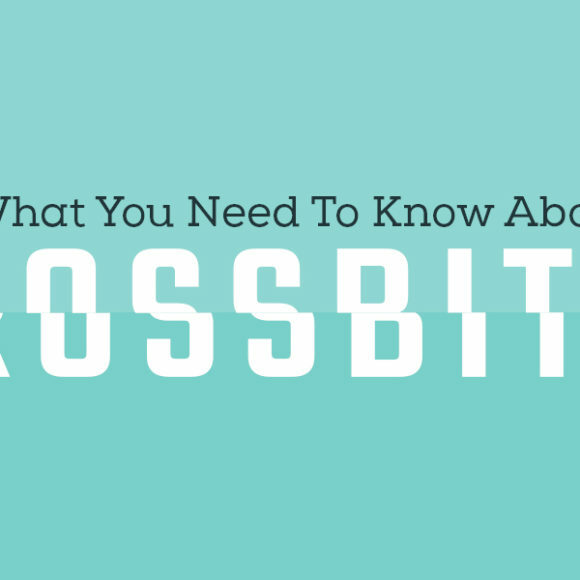 However, there are signs to look out for that indicate your child is grinding their teeth. 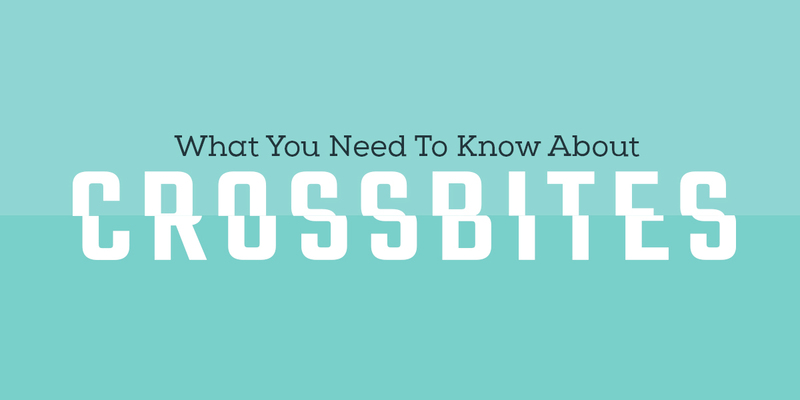 Bruxism is the term used by dentists to describe teeth grinding. The main reason for teeth grinding is emotional: it will often occur when someone is stressed, anxious, or worried. Most cases of bruxism are temporary, and your child will grow out of it. 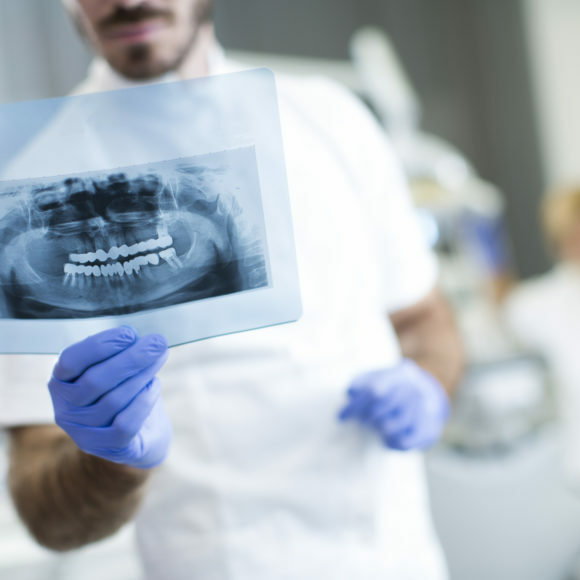 The cause could be a minor illness, dehydration, or discomfort caused by the realignment of new teeth as they grow. Grinding can happen during waking hours, but in children, it is most common during sleep. They aren’t aware that they grind their teeth, which makes it difficult to spot. There are some key signs to watch out for that could mean your child is grinding their teeth. If your child complains of jaw pain, this is a strong indicator that they have been grinding in their sleep. Younger children might not be able to tell you they have jaw pain, but you will be able to tell if they are reluctant to let you touch their jaw or brush their teeth. Children may also show signs of jaw pain when chewing or by refusing their food if the pain is severe. Regular headaches can be a sign of several illnesses in children, but if they happen along with any of these other symptoms, it’s likely the cause is teeth grinding. Headaches are caused due to the muscle tension in the jaw when your child grinds their teeth. Your child may also experience earaches for the same reason, so keep an eye out for a regular pattern in headaches and earaches to see if they occur after nap time or in the morning after sleeping. A surefire way to tell if your child has been grinding is worn teeth. If you can see flat edges or a worn surface on teeth crowns, where the top and bottom teeth meet, it is likely that bruxism is the cause. 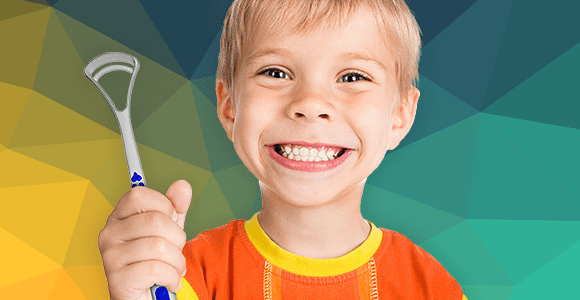 Make sure your child is using a soft toothbrush to minimize further wear of their teeth. Have you heard your child making strange grinding noises during their nap? This is a common sign of bruxism. Children often aren’t aware that they have been moving and clenching their jaw in their sleep, so if you suspect bruxism try to listen out for these noises. 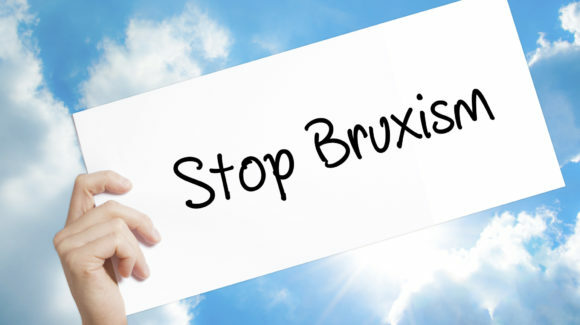 The wear on teeth caused by bruxism in children can increase tooth sensitivity. If your child experiences pain or discomfort when eating or drinking hot or icy things, they could be grinding their teeth. Use a sensitive toothpaste suitable for children to help reduce this discomfort. Your first stop must be a dentist. 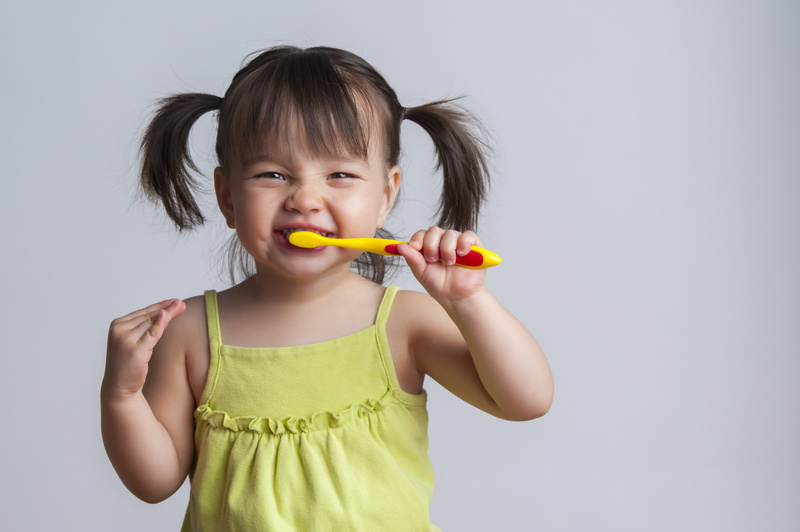 A pediatric dentist will be able to determine whether your child grinds teeth at night or when they are anxious. 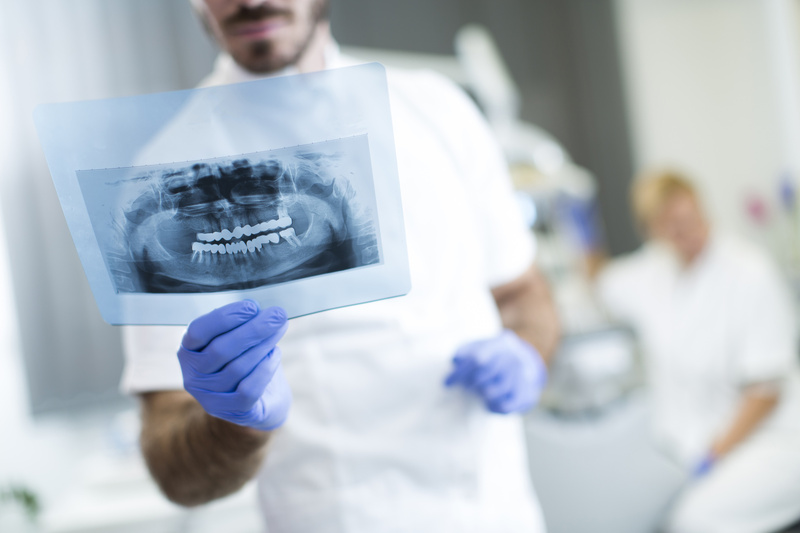 Once a diagnosis of bruxism is made, your dentist will be able to help you determine the cause and guide you through preventative measures. 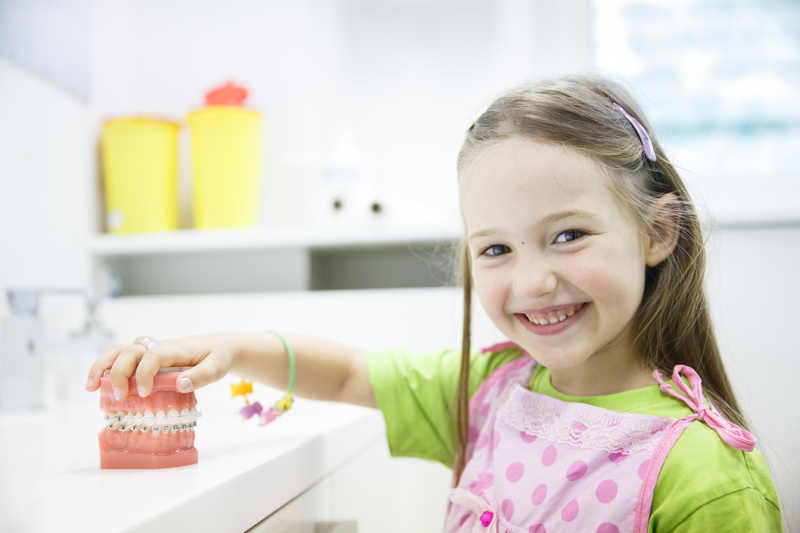 Contact us for an appointment today if you think your child could be grinding their teeth.